يقع Duke Hostel في منطقة مشهورة للغاية في المدينة. هذا الفندق هو من الخيارات الشائع بين المسافرين. يمكن من هنا للضيوف الاستمتاع بسهولة الوصول إلى كل ما تقدمه هذه المدينة النابضة بالحياة. يوجد العديد من المعالم السياحية الأكثر جذبًا للسياح في هذه المنطقة. إن Duke Hostel حريص على توفير الراحة للنزلاء، فلا يوفر الموظفون جهداً في تقديم أفضل الخدمات وضمان حسن الاستقبال. إن واي فاي مجاني في جميع الغرف, واي فاي في المناطق العامة, صف السيارات, جولات, خدمة غسيل الملابس هي جزء فقط من الخدمات التي تميز Duke Hostel عن باقي الفنادق في المدينة. يمكن للنزلاء الاختيار من ضمن مجموعة من الغرف المصممة بعناية لتعكس جواً من الراحة، والتي يتجاوز عددها 19. كما أن مجموعة الخدمات الواسعة الموجودة في الفندق لضمان راحتك تترك لك الكثير من الخيارات لقضاء وقتك أثناء فترة إقامتك. إن Duke Hostel هو خيارك لخدمة الفنادق الراقية في المدينة. On the day of our travel, I was trying to call the hostel to tell them the time of our arrival with the number that agoda provided but there was no answer. My husband & I googled for another number but still nothing.. 6pm we arrived outside the hostel just to found out that the glass doors were locked & a code is needed to get in. There is a reception area but nobody was around. We tried calling them again but nothing. It's dark already, we were cold and tired. So we ended up booking in a different hostel, even if we payed extra but they were much more accommodating and there doors were not locked. room is clean but heater is not strong enough to heat up the room. there are 2 floors and no elevator/lift, thus may not be convenient for those with large luggage. Very poor wifi connection. breakfast is good. place is walking distance to Countdown supermarket, i-site (information center) and clock tower. staffs are friendly . Room was clean. Little ran down but good enough for me. Free soup and bread in the morning. Hot showers. This hostel is run by the owner who also stay there. They provide excellent hospitality. Simple dinner and breakfast are provided. The hosts even mingled and chatted with guests. The location is a short walk to train and bus terminal. We booked a double room. Shared bathrooms were clean. It had full kitchen facilities which was nice after several nights of camping. Soup was served at night (though we didn't try it) and toast/jam in the morning. Central to everything in town and the owner was very nice. Would stay again if ever back in Greymouth. 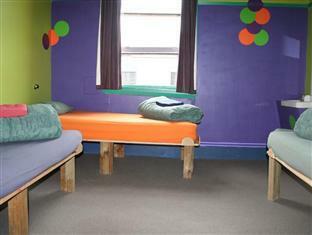 Very comfortable, clean and tidy. It’s worth for the money. Smelly (No wash clothes and No shower long time) short curl hair woman staff was very annoying. Just fuss always. Always looking down on sisterly with come to close but she never does not even greeting. It was Crazy rude and uncomfortable. South African girl and French guy staff was normal person. Free Soup was seems unhighgine ,and also seems not tasty. Breakfast bread was seems past expire date, old. Only few guests there. Just wired woman staff had arrogance. No good atomosphia. Boring town. 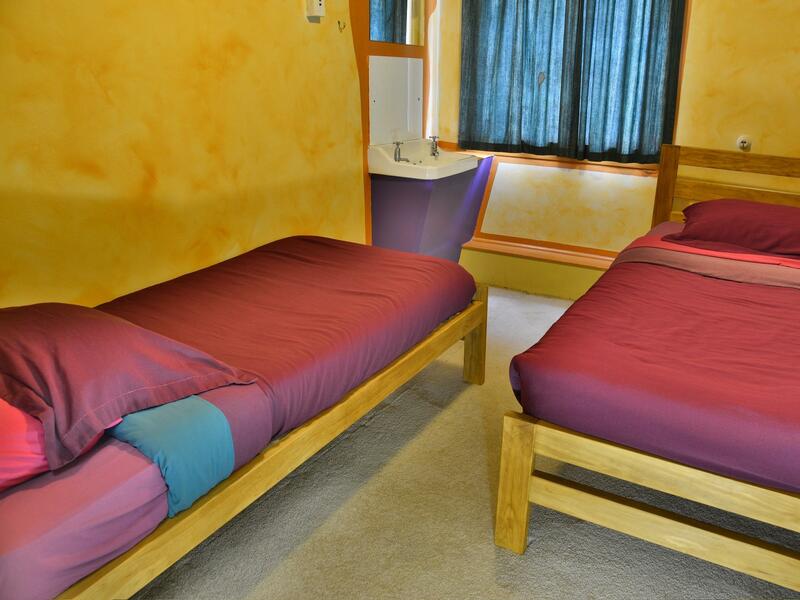 Friendly staff, good location, spacious rooms, fast wifi and nice bread and jam in Morning. However no lockers in rooms. Wonderful. Owner was very informative, hospitable, nice, full of positive energy. Very nice stay, staff is friendly and helpful. 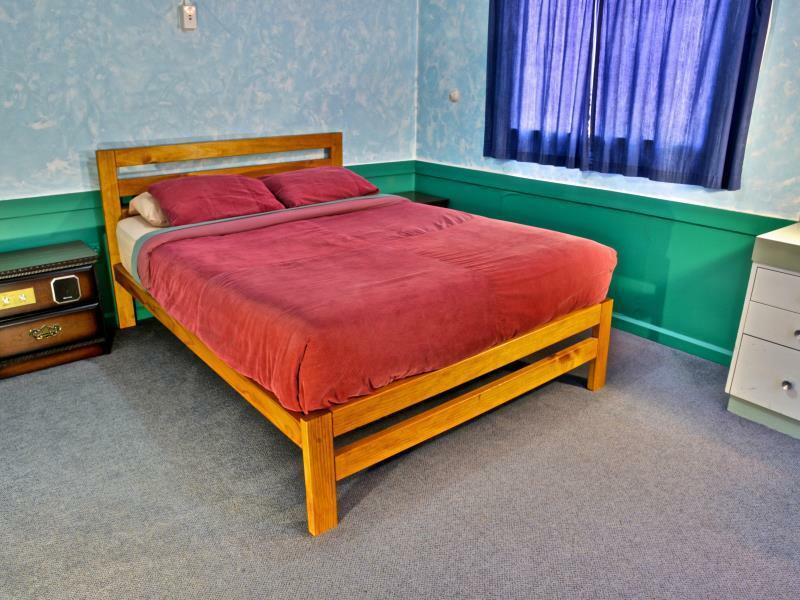 No regret choosing this backpackers hostel. The owner of duke hostel is a kind and funny man, he offer free food and cookies. 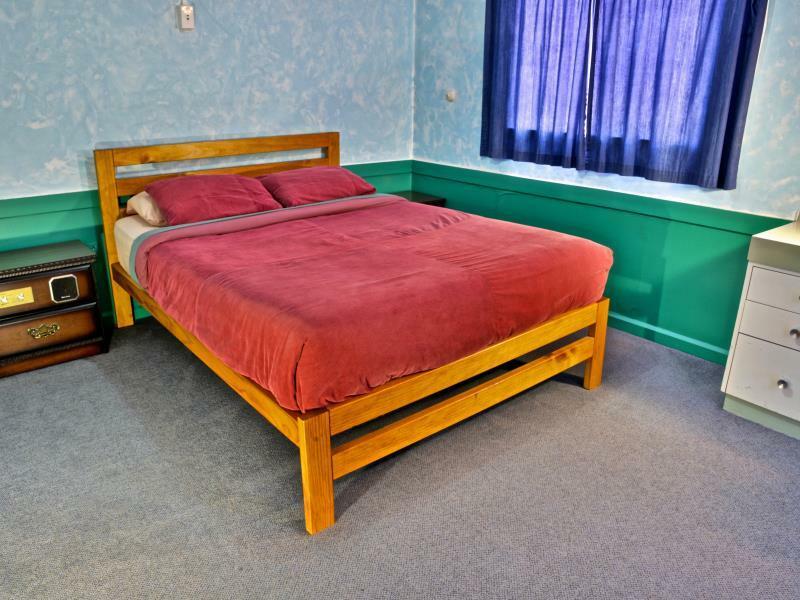 This hostel is colorful, each room got one color, room is clean, hostel location is good, easy to find, that's a good place to stay in Greymouth.